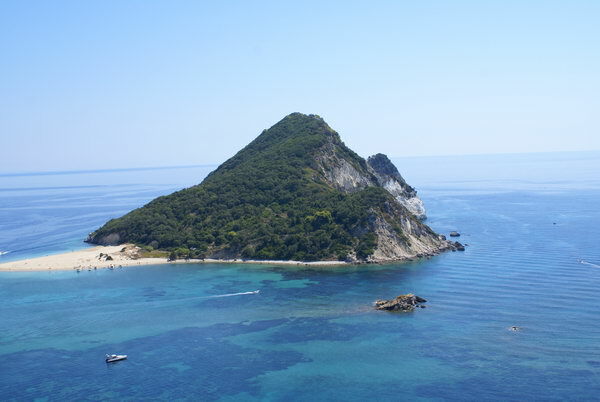 Zante is one of the most beautiful Ionian islands. It is the island of blue waters, idyllic lacy shores and green landscapes. Zante is the third in size Ionian island, while its privileged location offers easy access to the rest islands of the Ionian Sea. The island of Zakynthos attracts thousands of tourists every year, as it satisfies all tastes and preferences. 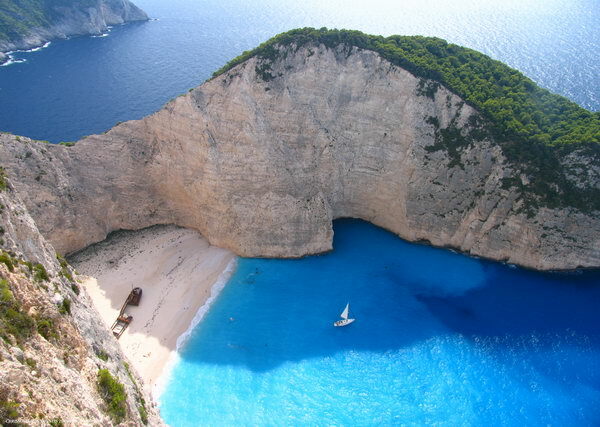 Some of the most beautiful beaches in Zakynthos are Navagio (Shipwreck), Galazies Spilies, Laganas, etc. 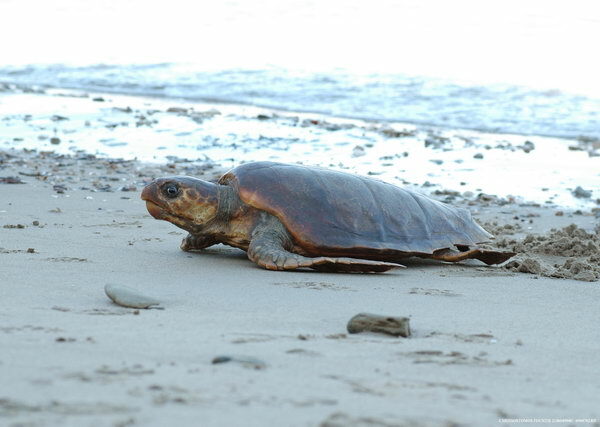 Nowadays the sea turtle caretta – caretta and the monk seal monachus – monachus have found shelter at the National Marine Park. 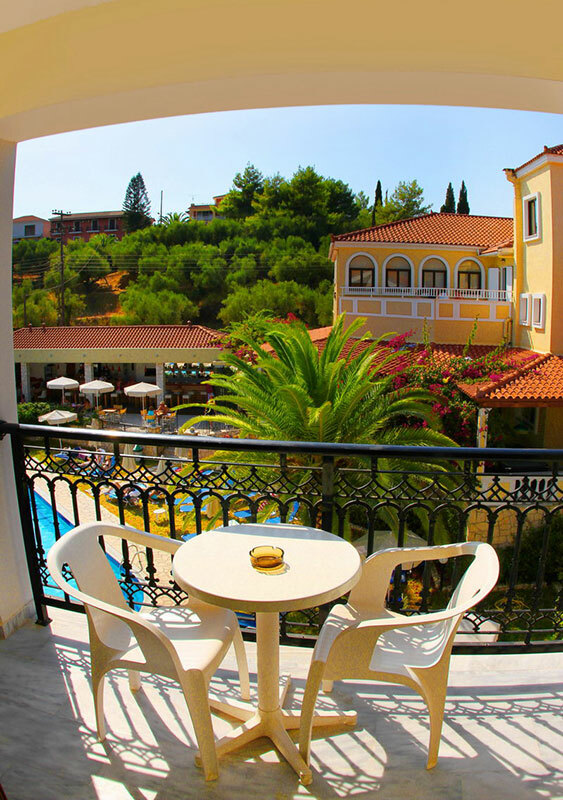 Zakynthos island offers all types of accommodation in order to satisfy even the most demanding tastes. Luxurious hotel complexes, rooms to let, apartments and camping are waiting to welcome the island’s guests. 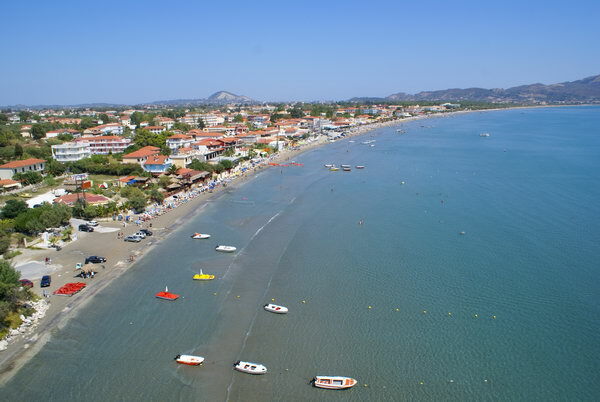 Laganas is the most popular tourist resort in Zante island. The famous nightlife of Laganas is a pole of attraction for thousands of young people who entertain till dawn at the various clubs. The endless sandy beach of Laganas with the shallow waters is ideal for children, as they can play and enjoy water with safety.